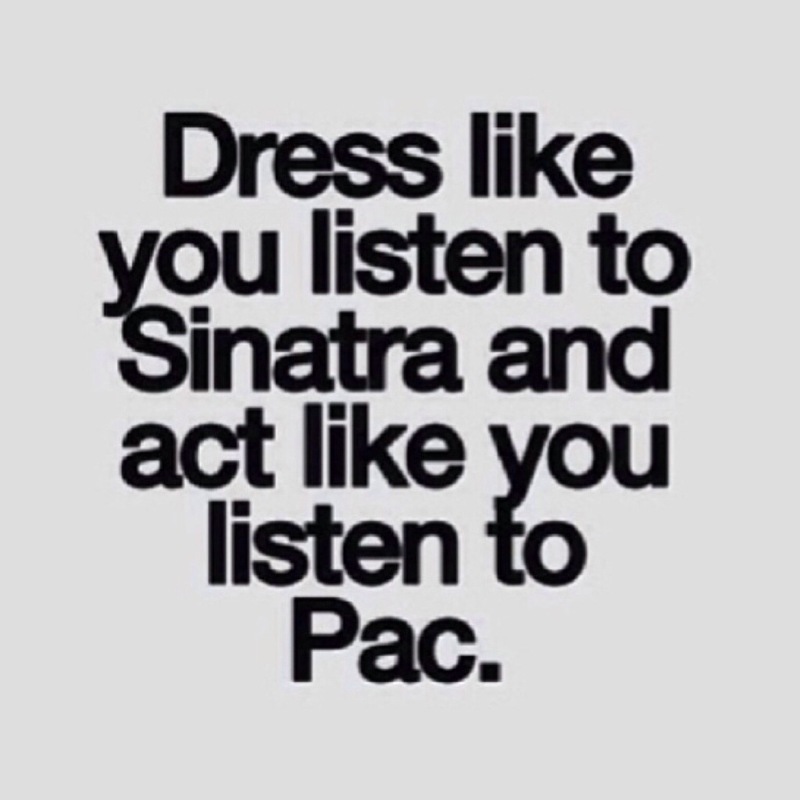 Dress Like You Listen To Sinatra……. | iamstylingonyou. 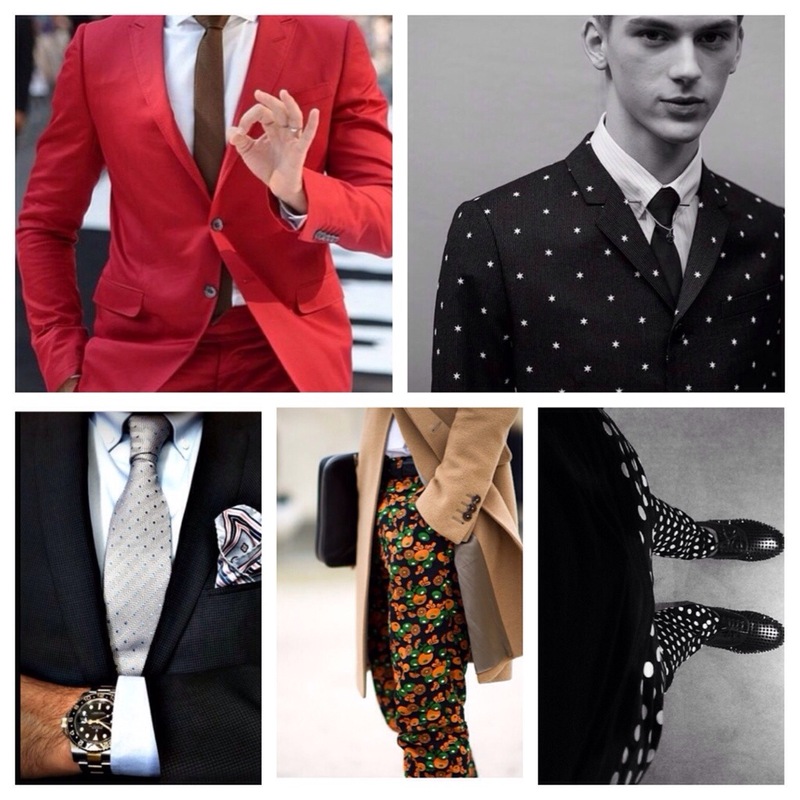 Dress Like You Listen To Sinatra……. Suits……Suits….Suits! Street wear is cool. I love it. I feel like it is necessary to have balance in your closet. You have to have clothing for every occasion that means dressing up too. I was talking to a friend who is super into suits and really knows how to spot great ones and we discussed how too many men don’t have a go to suit in their closet for those moments when they have to get formal. At least have a blue or black joint for starters and then when you get your tax money get a tux. In addition learn how to tie a tie. There are several You Tube videos (if you are a visual learner) that will get you right. Anyway I love using elements of men’s clothing when I dress because it adds the perfect amount of edge to mix with soft lady like elements. 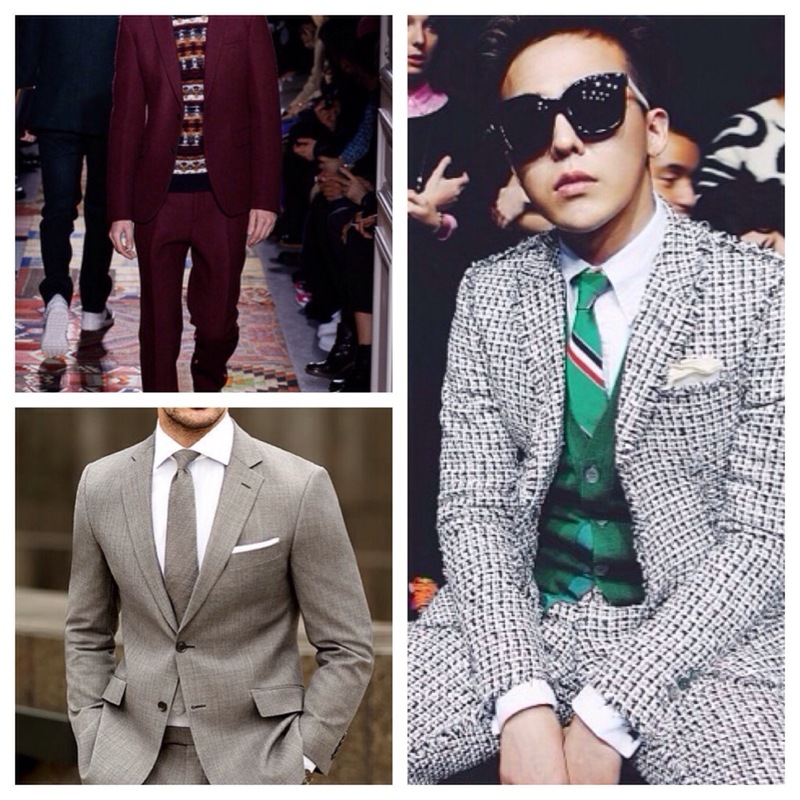 I eventually want to find a great men’s suit I can tailor and swag out. Anyway take a look at some great inspiration pics to guide you in the right direction and then mosey on over to MrPorter.com to get motivated. More to come on this subject soon…..